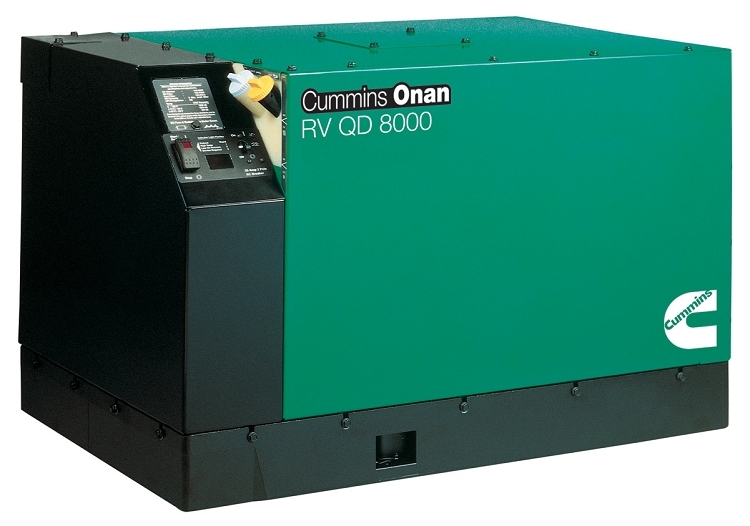 The Onan quiet diesel RV generator features a computer controlled variable speed operation that matches engine speed to load demand, in which, will minimize noise level. The special sound controlling housing encloses the cooling system and muffler. These generators have a three-point, fully focalized mounting system that will reduce all vibration. These units are fully self diagnosable which makes troubleshooting much simpler. 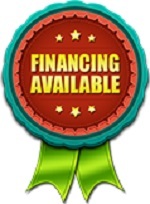 They have easy and accessible maintenance points. This generator will have the power to run two 15,000 BTU RV air conditioners with plenty of extra power to spare for your other appliances. The high quality, pure sine wave electrical output helps prevent damage to your electronics and appliances.